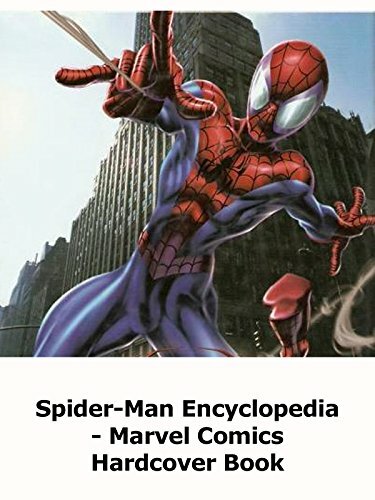 Spider-Man Encyclopedia hardcover book review. It's a few years old and out of date. But still a great review book on Spider-Man's history as a character. It's worth picking up if you can find it.